With this equipment, the Bang & Olufsen Danish researchers can create hyper accurate simulations of how it sounded their speakers in a particular environment. Monitors Genelec SAM)Smart active monitoring) starring the equipment of the new virtual reality lab, located at the headquarters of the multinational Danish audio electronics Bang & Olufsen, in Struer, in order to investigate and perform simulations of sound from its speakers in an environment with optimal accuracy. The field of monitors is supported around a structure of 3 meters in diameter, constructed inside an anechoic chamber, and utilizes a network of 35 monitors Genelec 8320, five monitors coaxial 3-way 8331, and four subwoofers 7050 to create fields sound ranging from a simple format stereo or 5.1 to a 22.2, and that they can be uploaded instantly. The result is a unique environment which allows the listener to experience specific acoustic conditions of an auditorium, in the interior of a car, in a classroom or in any other way hyper accurate acoustic environment. In the heart of Bang & Olufsen research project is the analysis and understanding of the reverb: what, how you react the sound to reflective surfaces, and how can benefit - or harm - the user experience. "We wanted to bring real life to the laboratory," says Neo Kaplanis, Chief Scientist at B & o together with a EU - FP7 Consortium, this head examined if it is possible to offset the effects of reverberation with the aim of helping the Department of research and development of the multinational Danish. 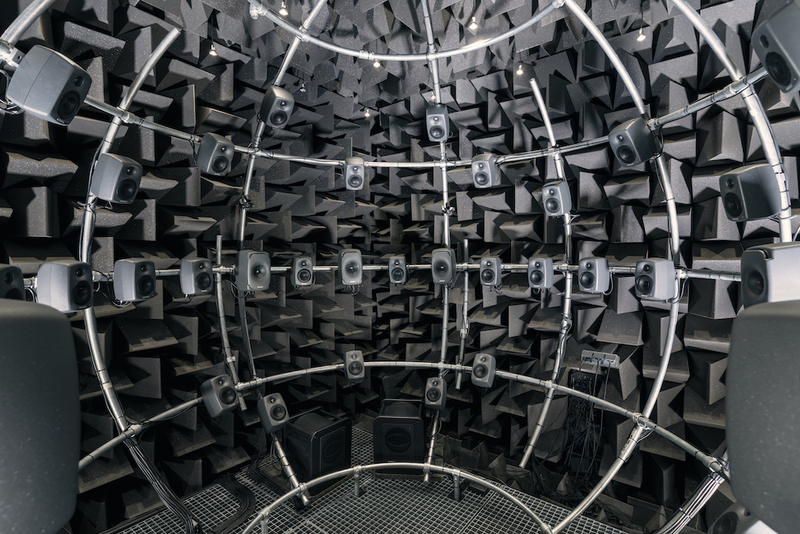 As Konstantinos Arsenios Sachos, of the B & O virtual reality lab, explains "our acoustic memory is extremely short, and that makes it hard to remember for any length of time how it sounds exactly one speaker in particular. When we hear speakers in a store, you have no idea how that same model can be heard in the living room". In the development of this project, "we knew that the same speakers don't sound like in different rooms, only that we did not know what was different - continuous Arsenios-. 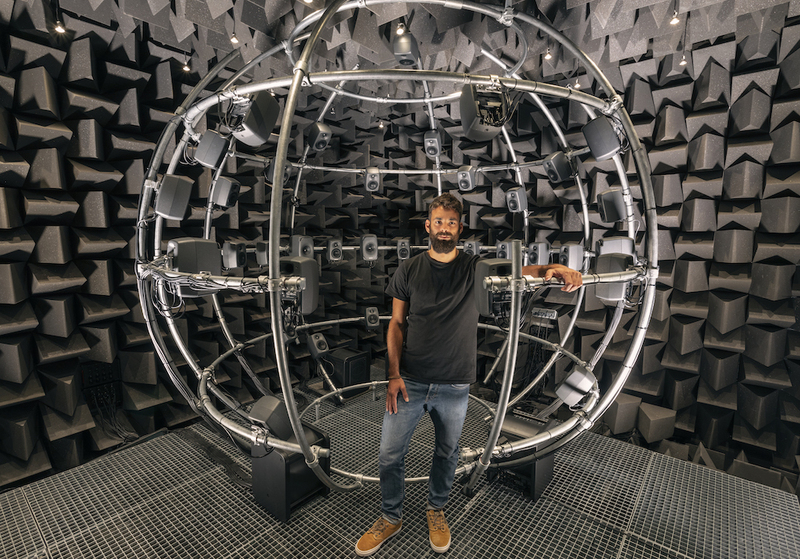 So the idea of this project was to research and record the acoustic of different spaces so that they could easily be simulated in a controlled environment." Kaplanis developed a new type of recording that captures the unique acoustic space footprint, and designed a program that plays sounds from precise locations in the area. The collaboration between Genelec and B & O is long-haul, as recalls Søren Bech, director of research at B & O and moderator Kaplanis, and Professor at the University of Aalborg. 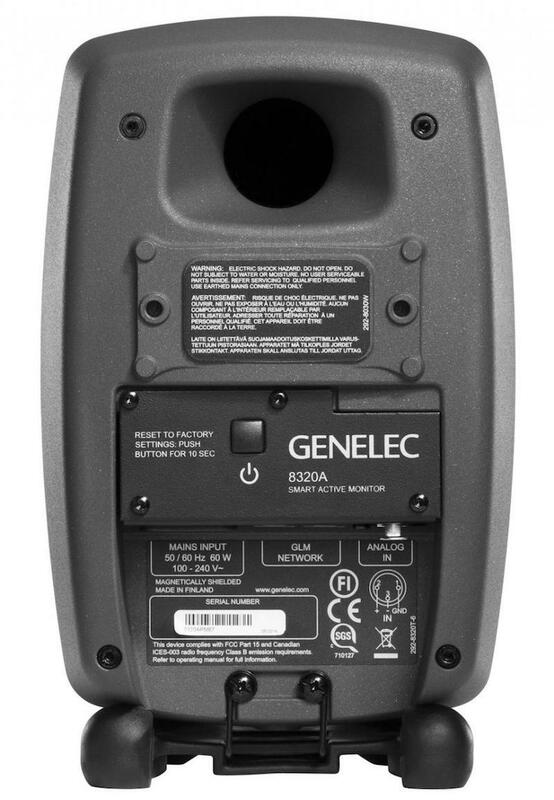 "Genelec is a company based largely in engineering, with a philosophy similar to ours. We hear various models and decided that their SAM Studio monitors would be perfect for what we were doing: record the sound of a room, and further reproduction so that the listener could change the same speaker between different rooms, or the same room with different speakers". 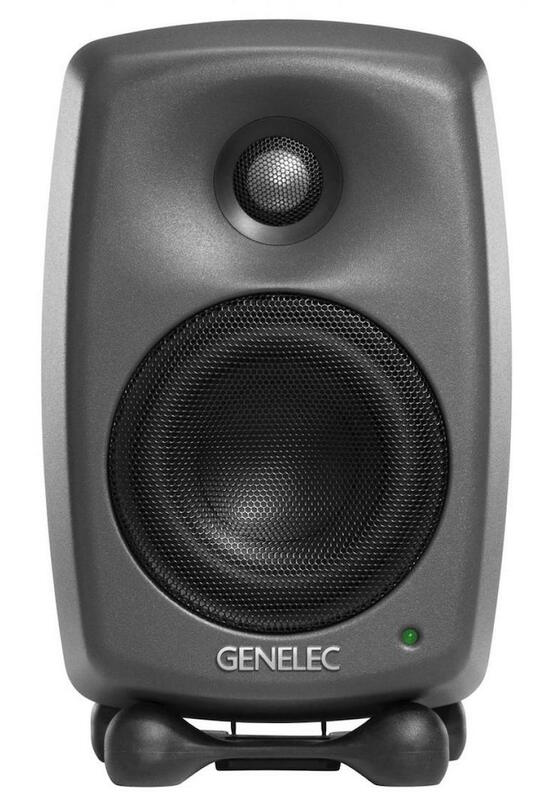 The integration of the SAM monitors Genelec, brand distributed in Spain by Audio-Technica Iberiaalong with the software this manufacturer GLM was key to this project. "It is very convenient because you can update filters, select turn off monitors individually, group them and control the volume of all of them at the same time. It is easy to test different configurations with a single click", says Kaplanis. One of the advantages that stands out this expert is the possibility of "try the sound of a speaker in various acoustic environments in perfect detail, without physically being there, is a profit obvious for us because we don't have the knowledge of the conditions of the" Salon of a listener in particular, but it is now possible to simulate those conditions with a high degree of accuracy thanks to the experience of Genelec in acoustic design and sound reproduction. For his part, Thomas Lund, Genelec senior technologist, stresses that "with two spherical facilities of first class a short distance from each other (the other is at the University of Aalborg), Denmark has really been prepared for new research and" verification of results in the growing field of immersive audio. "Both rooms as binaural research benefit from timely radiation series The Ones and GLM, thus limiting possible calibration confusion".